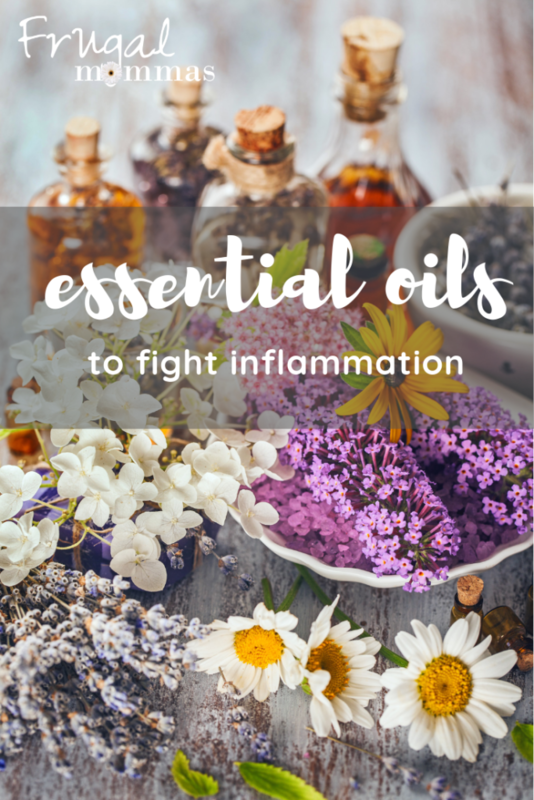 Essential oils to fight inflammation is what I’m sharing today. 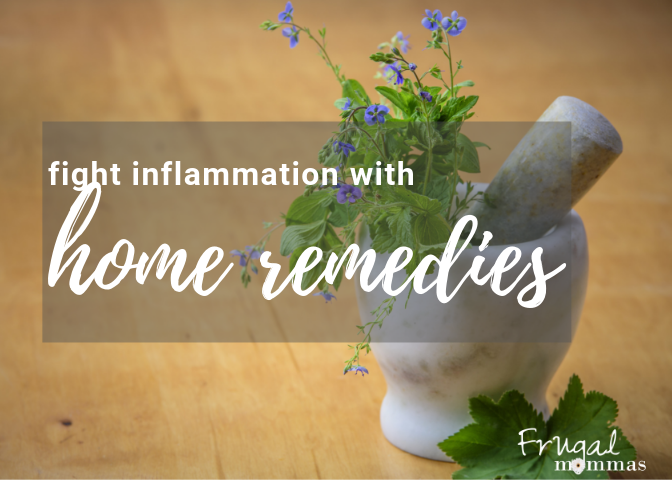 As a matter of fact, I’ve got a whole series for you on fighting inflammation naturally! 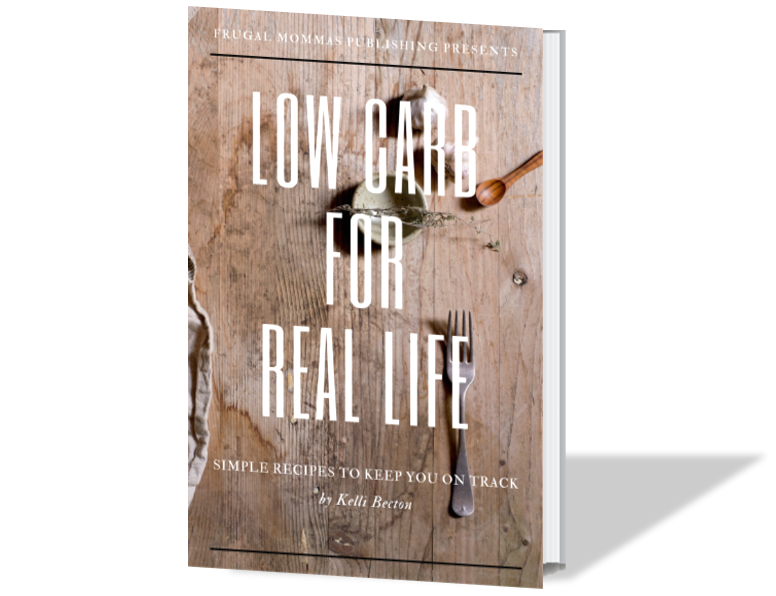 These things have changed my life and I’m thrilled to share them with you. I can’t help but share something that has made such a difference to me. Using essential oils every day has changed me. As a result, I’ve gone from too much time in bed (suffering with chronic inflammation due to rheumatoid arthritis) to walking several miles and taking my daily life back. I love doTERRA essential oils and supplements! Certainly, I’m not suggesting that you should use all of these oils. Although, I love them all, I started small with a handful of oils I needed and then began to learn and grow my supplies. Now, it comes natural to grab an oil for most any reason at all. As a matter of fact, even my skeptical crew of guys (husband and three sons) now come to me to treat everything from headache to runny noses and sore muscles! Taking Cilantro essential oil internally can do wonders for the body. Cilantro oil contains many natural and important components that are beneficial in bringing the body needed support. Place one drop of Cilantro essential oil into a Veggie Capsule to provided your body with important antioxidant benefits. Topical use: Apply one to two drops to desired area. Add carrier oil (like fractionated coconut oil) to avoid skin irritation. Basil essential oil benefits include: Fighting bacteria, Fighting infections, Reducing disease-causing inflammation, Fighting viruses, Relieving congestion, Increasing urine output, Fighting free radical damage, Stimulating the nervous system, Stimulating the adrenal cortex. Inhale from the bottle or diffuse. Diffusion: Use three to four drops in the diffuser of choice. One of the strongest antioxidants known, and it has been used as a medicinal herb since ancient times. Thyme supports the digestive, immune, respiratory, nervous and other systems in the body. 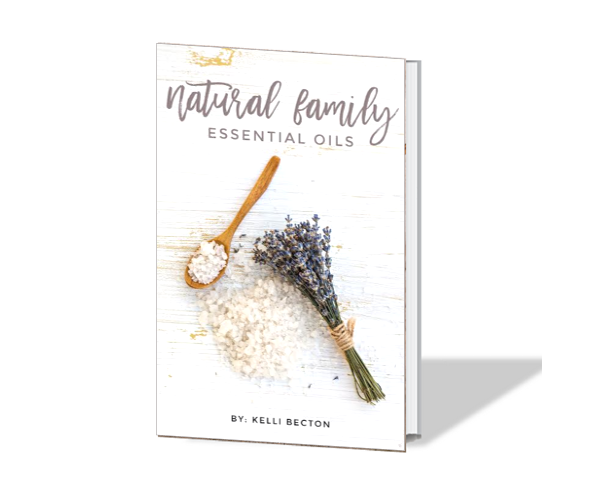 It’s one of the best hormone balancing essential oils. It also protects the body from ailments and diseases, like arthritis, stroke, bacterial and fungal infections, and skin conditions. If you suffer from muscle, bone or joint pain, orange oil can help turn off inflammatory responses that increase swelling in tissue, making it a natural remedy for bone and joint pain. It is known to enhance immunity, antibacterial, blood pressure, pain reducer, anti-inflammatory, anxiety, mood booster, sleep enhancer, acne fighter, skin collagen. 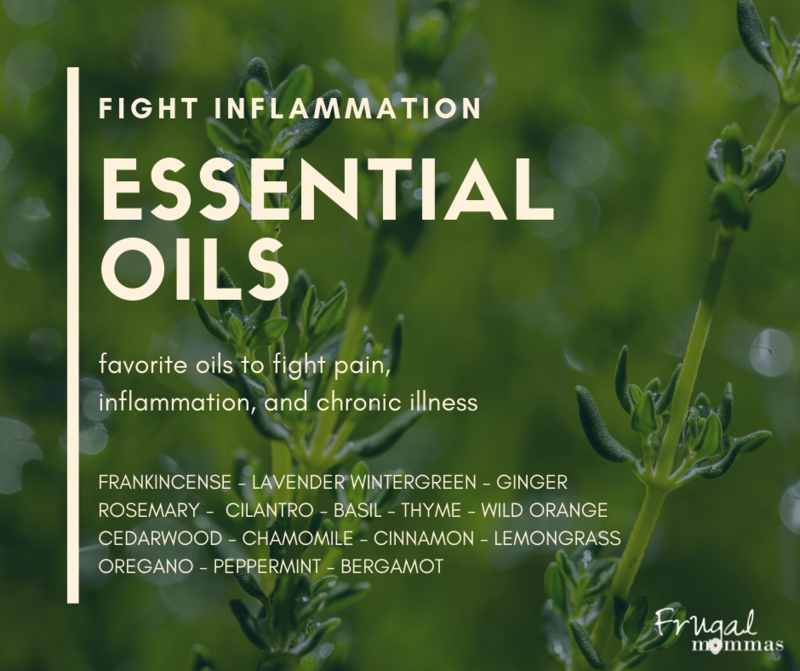 Topical – try combining a couple of drops each with other skin-healing oils like frankincense oil and tea tree oil and teaspoon of carrier oil to avoid skin sensitivity. Add to cotton ball and apply. Make extra and store in glass jar with lid or use an empty essential oils bottle! Internal use: Dilute one drop in 4 fl. oz. of liquid. It can help to protect teeth and gums from infections by adding several drops to a shot glass of water and rinsing mouth – or using with coconut oil for oil pulling. Cedarwood has anti-inflammatory, antispasmodic, antifungal, tonic, astringent, diuretic, sedative and insecticidal properties. Mentioned numerous times in the bible – it’s been used for thousands of years. Helps to improve skin conditions like eczema, promote hair growth, soothe dry scalp, has natural antiseptic properties, arthritis relief, natural deodorizer, natural sedative, natural diuretic, improve focus and ADHD, cough relief bug repellent, stress relief, fight fungal infections, helps acne. Hair loss: add 4 ounces cold-pressed extra-virgin olive oil, 10 drops rosemary essential oil, 10 drops lavender essential oil, 3 drops lemongrass or cedarwood essential oil to a glass jar. Stir well. Tighten lid to store. Treatment: add to dry hair beginning at the roots. Wrap in a warm towel or steam in a hot shower for 30 minutes before rinsing. Follow with shampoo. While providing a sweet, floral aroma, Roman Chamomile can soothe body systems as it supports calming effects for the skin, mind and body. Roman chamomile oil is an emmenagogue, which means that it stimulates blood flow in the pelvic area. *Do not use during pregnancy. 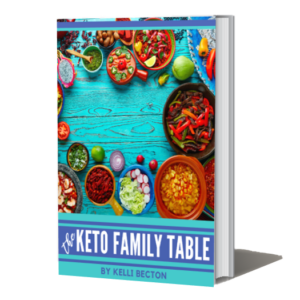 Benefits include its ability to reduce inflammation, relieve depression and anxiety, soothe muscle cramps and other PMS symptoms, treat skin conditions, and boost heart health. Diffuse or apply to bottoms of feet at bedtime. Use three to four drops in the diffuser of your choice. Precautions: Possible skin sensitivity. Keep out of reach of children. If you are pregnant, nursing, or under a doctor’s care, consult your physician. Avoid contact with eyes, inner ears, and sensitive areas. *Disclosure: none of our information is intended to diagnose or cure any illness. As with all medicine and supplements, you should consult your physician before using essential oils. Some oils may interfere with medication. The FDA has not approved of these statements. 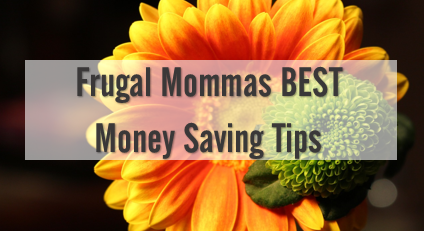 The recipes and products shared on Frugal Mommas are a direct result of personal experience.